Do you have a picky eater? Are mealtimes a battle? 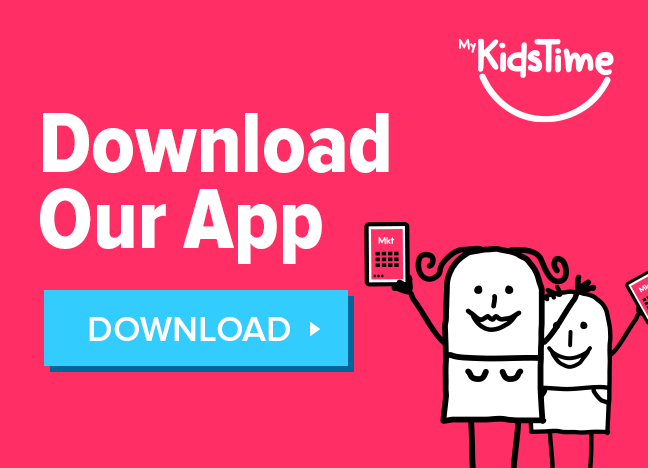 Try these 5 easy tips today to transform mealtimes with your picky eater – and discover the number one reason why children have a poor appetite. Young kids don’t have stable taste preferences. Young kids are still exploring. They don’t always know what they like, for example, new foods. You can shape your kids’ food preferences; and feeding your kids only their preferences reinforces them. 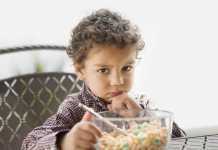 If you have a picky eater, both the quality and quantity of snacks they are having need to be considered. Avoid serving typical snack-type foods and think of them instead as mini meals where you can offer healthier choices like soup, chopped fruit and vegetables, and so on. If you focus on the quality of the snacks, you are improving a significant portion of your child’s daily nutrition – and that’s before you even consider mealtime changes. In terms of quantity, snacks are meant to tide us over until the next meal rather than fill us up. 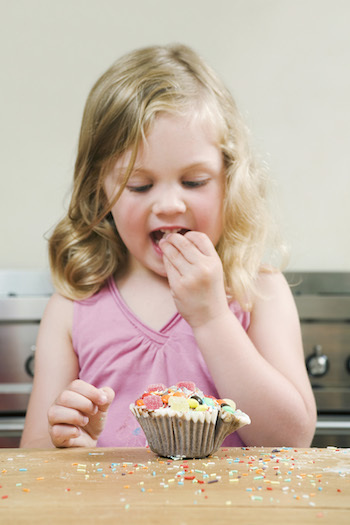 There should be sufficient time between a snack and the next meal that your child has an appetite to eat the meal. A ‘reasonable’ food means something that is acceptable to your picky eater. This might be plain pasta or rice, a particular piece of fruit, etc. Try to always ensure there is at least one acceptable food served at each meal. 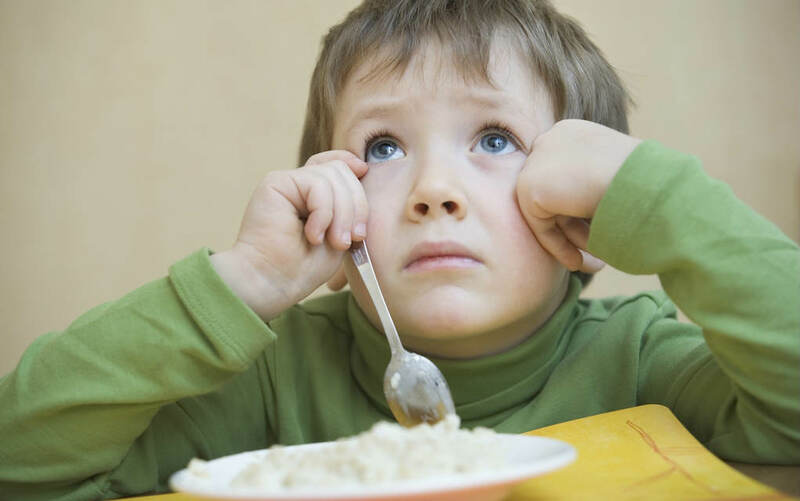 This can help your picky eater feel more at ease and reduce the fear associated with a full plate of new foods. 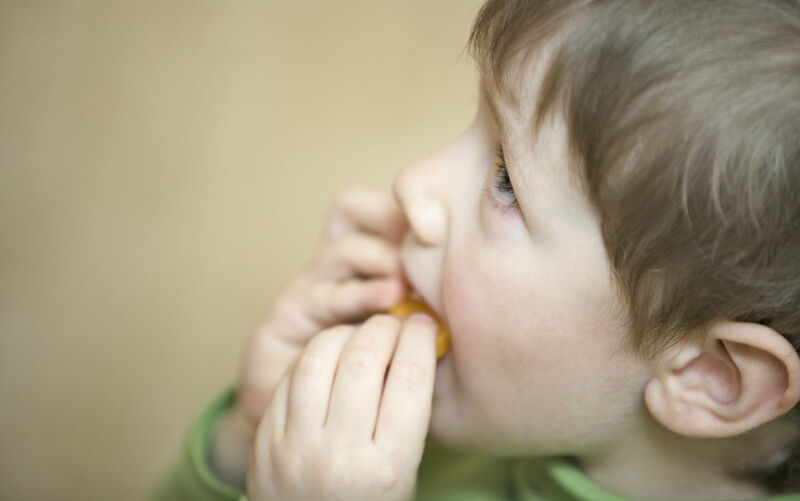 For many picky eaters, grazing (eating small amounts very frequently) is common – and this is the number one reason children have poor appetites. If children graze in toddlerhood, the chances are their preferred foods will be ‘picnic’ type foods (i.e. dry, cold foods). This can make it less likely for them to try other options later (i.e. wet or hot foods). Equally, if your child is a grazer, they just won’t have sufficient appetite to eat a meal and then the snacking cycle continues. I recommend setting up times for eating and times for not eating. This means have a ‘no food’ window where no food or drinks other than water are available (the exceptions to this would include during hot weather, illness, etc). What this looks like will depend on your individual circumstances, and may vary depending on your schedule, after-school activities, etc so some flexibility may be required. 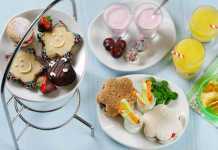 The aim is to have no more than 3 meals and 2 snacks per day, and ideally a 1-2 hour gap between eating. 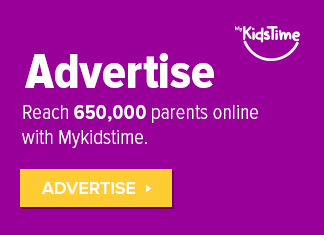 This allows your child sufficient time to get hungry before food is presented again. One way to do this is to start increasing the gap between meals and snacks by a small amount (e.g. 15 minutes) every day until you approach a more ideal schedule. 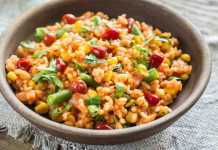 Many parents fall into the trap of preparing a different meal for picky eaters, but it is important to serve the same meal for the whole family. Not only does this mean less work for you as the cook (yipee! ), but it also sets up the expectation that the same food is served to everyone and there are no ‘special’ foods just for the kids. One really simple way of doing this is to deconstruct the meal – in other words, serve all the elements of the meal separately. For example if dinner is spaghetti bolognese, serve the spaghetti, tomato sauce, meat (or vegetarian option) and veg all separately. Then let your picky eater choose the parts they want to eat. This works best if there is one ‘reasonable’ food (as mentioned above) served as part of the meal. 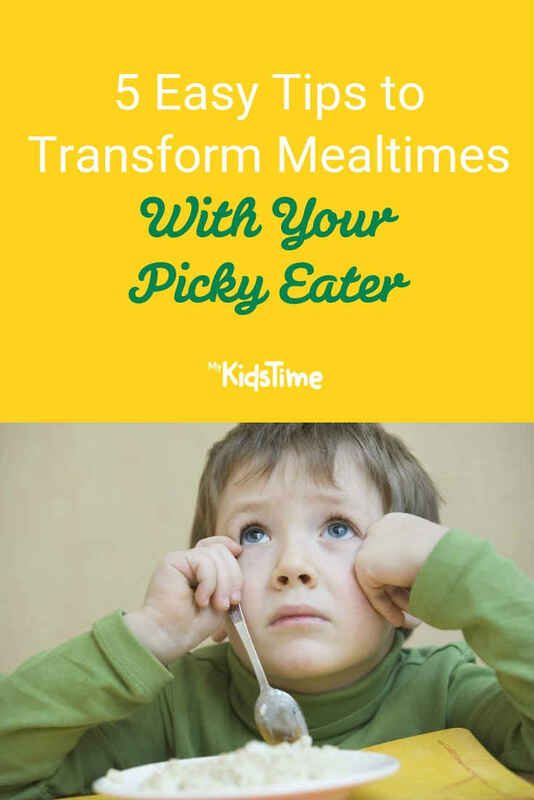 It’s easy to get caught up in the moment when your picky eater is refusing each and every meal – but try to think about changes that can be implemented in the long run. For example, if your child eats very little or nothing at all at a given meal, don’t offer an alternative afterwards like toast or cereal. If you do, it can set up the expectation that there is always a ‘back-up’, leading many children to ‘hold out’ for the better option when they don’t like the meal on offer. If your child is hungry later on, you can absolutely re-offer some of the meal they refused – but no other alternative. This one will take constant reinforcement, and it is crucial that you are consistent with this over time. Discovering what your picky eater is willing to eat, and what causes a mealtime battle, is an important first step. As each child is different, so too is every picky eater. Focus on the steps above for gradual changes you can start today, and you will soon see a transformation at the dinner table. 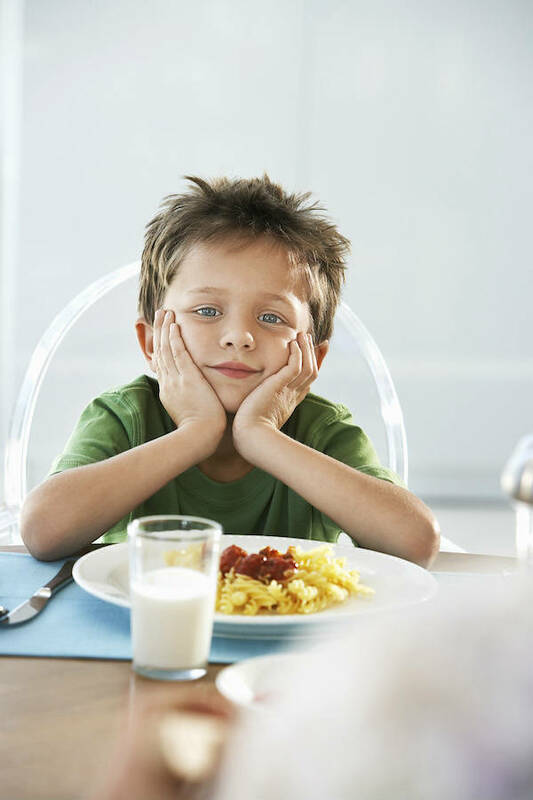 What are your top tips for dealing with a picky eater? 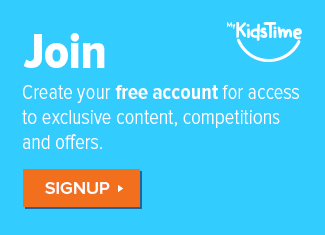 Leave a comment below and let us know – we’d love to hear from you? Next articleThe Boy and the Piano – It’s the John Lewis Christmas Ad! Colette Reynolds, of Growing Healthy Eaters, is a child’s healthy eating specialist in Galway (and online). She provides 1:1 personalised consultations on nutrition for children, using her extensive psychology background, as well as group talks and the Picky Eating Package.